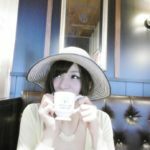 この前、家族で夜の水族館に行ってきたんだけど、水族館って英語でなんて言うの？The other day, I went to 水族館 in the evening with my family. How can I say “水族館” in English? There are various kind of tropical fish. The Aquarium has a big glass fish tank. 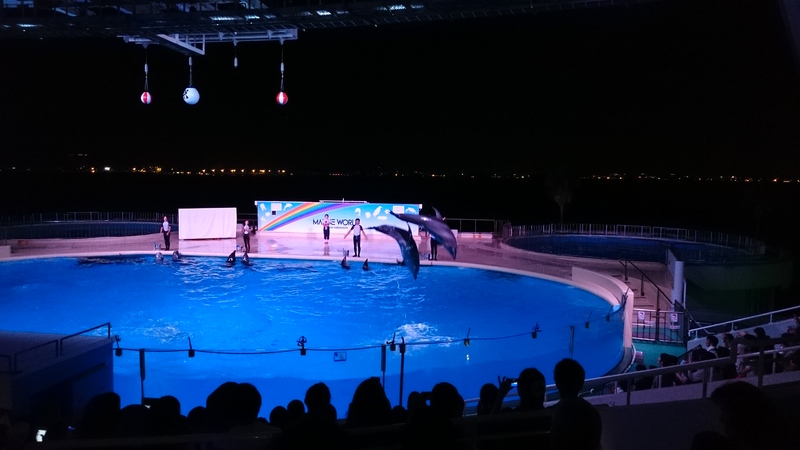 The dolphin show was really impressive and amazing. 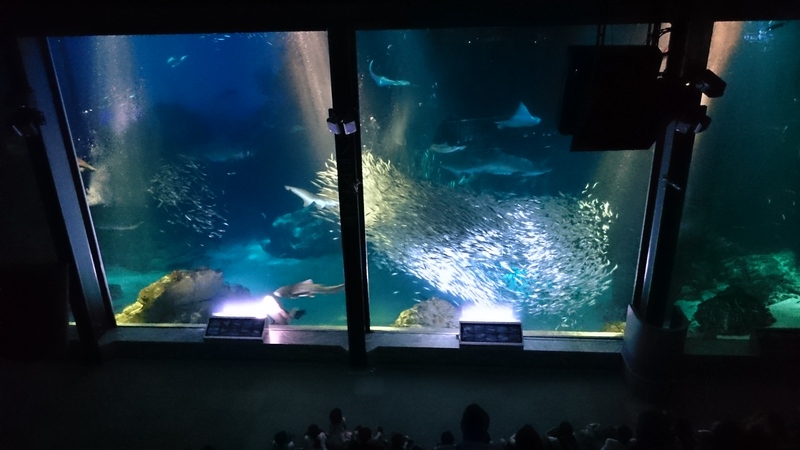 The renovation of Marine World in Fukuoka will start from Oct. 3rd, 2016. Do they really have to renovate it? Even now it’s beautiful and clean…. Anyway, it’s going to be remodeled based on its new concept “healing” and I can’t wait to see it.